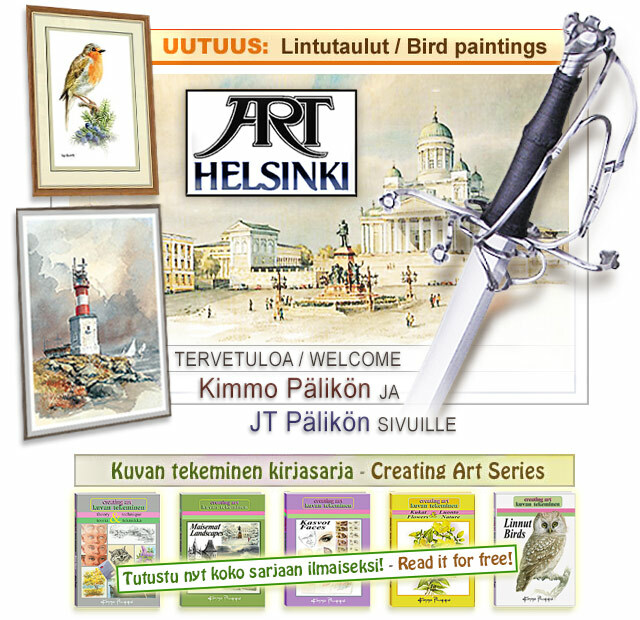 the artwork of famous Finnish artist Kimmo Pälikkö. world-famous Master Bladesmith. You can also contact JT.